Juliet Hall is the owner of Juliet Hall INC, a leadership consulting firm based in Atlanta, GA. Dedicated to igniting a purpose-filled passion in others, Juliet helps leaders who are at a professional crossroads to pursue their own self-discovery, develop their unique and innate abilities, and dominate their sphere of authority according to their specialized area of gifting. 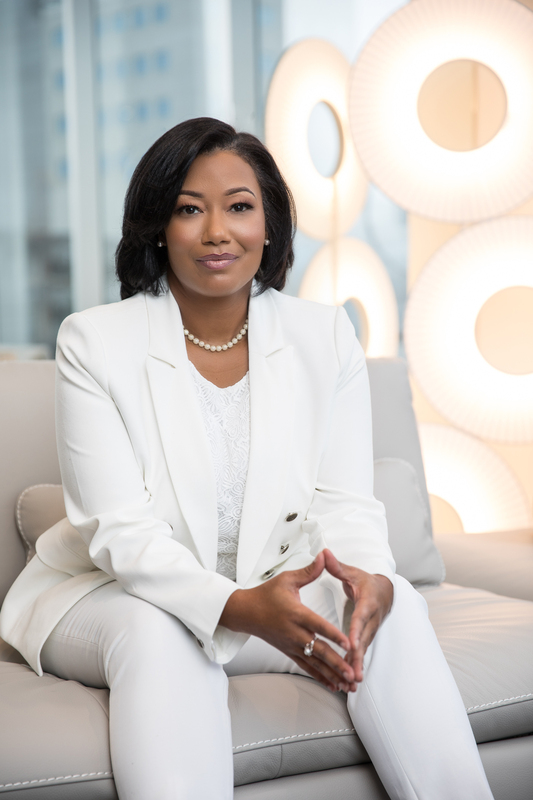 A graduate of Spelman College and the Terry College of Business at The University of Georgia, Juliet is an international influencer and compelling voice on the topics of self-discovery, women’s empowerment, servant leadership and entrepreneurship. Juliet Hall is available to provide multiple services including: keynote speaking, moderating panels, conducting training and workshops related to personal and professional leadership development, and consulting with businesses on human resources development and career engagement. OWN YOUR OPPORTUNITIES® is about knowing how to leverage your value. It’s the moment you know you have the talent to drive results. It’s a transformation from waiting for permission to seizing the moment. Self-empowerment can begin anytime, anywhere attracting greater visibility, more options, greater responsibility, and increased engagement because the starting line is yours. It’s OWN YOUR OPPORTUNITIES®. It’s #OYO. Register now to be the first to get news about Juliet Hall events and engagements. PLUS, receive bi-monthly inspirational blogs directly to your inbox.